Blaney Agri can custom build a hedge cutter tailored to your needs. Choose from the many options we offer, to design your own machine with all the features you need, at a price you can afford. Custom build offers you thousands of variations, all precision engineered in UK. 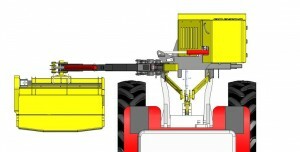 Blaney Agri can custom build machines with a choice of reach from 3m to 6.5m to suit your requirements. The advantage of parallel arm geometry over a straight arm is that it allows the operator to adjust the reach of the arm without the continual need to adjust the lift function, in order to compensate for the change in head pivot height. If you have to tackle hedges along tight roads and laneways you may wish to select a close-cut arm. This patent pending design is stepped behind the centreline of the main arm, allowing a more compact fold up and working position. The cutting head can completely tuck in behind the tractor rear wheel at low level and reduces the need to move away from the hedge for higher level cutting that would be required when using a conventional arm. 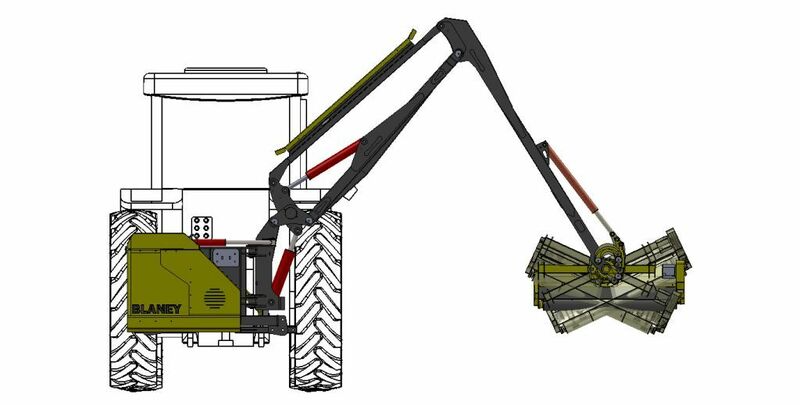 keeps the weight of the machine close to the back of the tractor so smaller tractors can be used, resulting in better fuel economy. very compact storage and transport position. 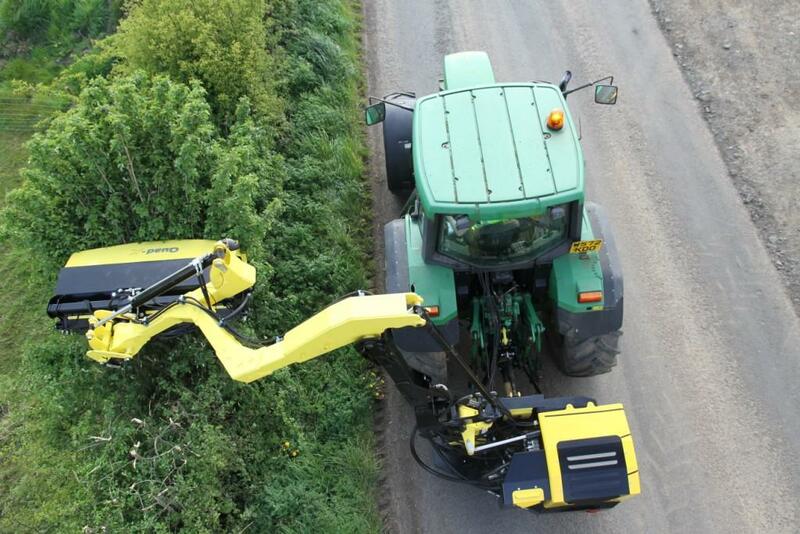 Folding within the width of the tractor makes hedgecutting safer for oncoming traffic and other road users. Reduces operator fatigue when verge mowing, therefore increasing safety and improving output. Reduces damage and wear to flailhead and rotor caused by scalping . Minimises ‘missed’ parts along the verge for a cleaner finish. A telescopic arm option can provide up to 1m extended reach, to give you the option of that extra bit of reach when you need it. This allows the arm to rotate 115° backwards from the working position, giving the ability to cut out corners of hedgerows and provide a compact transport position. The manual safety breakaway allows the entire jib to rotate back, providing protection to the flail head and arm if an obstacle is hit. The hydraulic safety breakaway boasts all the advantages of the mechanical safety breakaway in terms of protection of the arm, tractor and obstacle, with automatic reset. 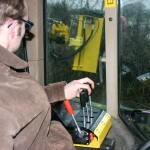 A right hand jib is available as an option for those working around field hedges or laneways and find it easier to use, since most tractor functions are also found to the right. Gives progressive control over the movement of the cutting head. 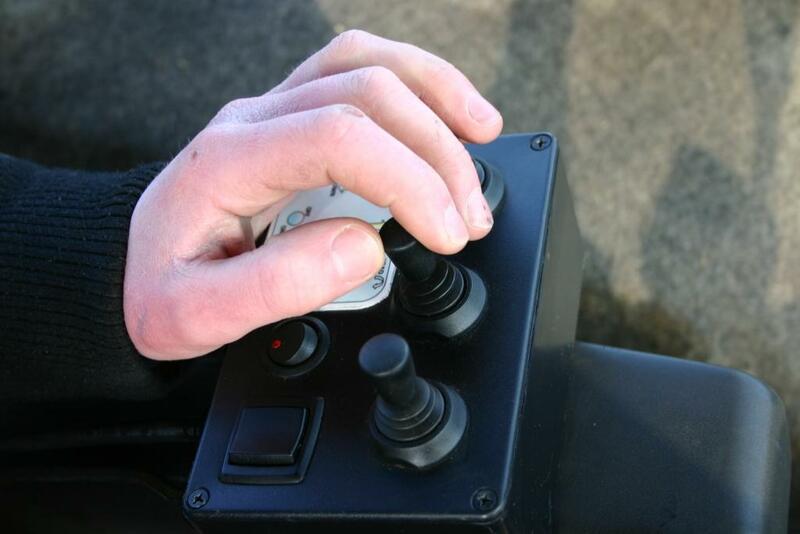 Individual levers for each function means that it is a very user friendly method of control with high sensitivity. Main arm functions of the machine are controlled proportionally using low pressure hydraulic oil. 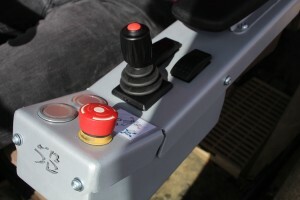 This means that the movement of the cutting head is proportional to the movement of the joystick, adjusting the level of control. All mov ements of the machine are proportionally controlled using electronic switches and software. The electronic proportional Joystick option provides a ‘feather-like’ control over the complete machine. Very low effort required for rapid and immediate response. The hydraulic motor is connected tot he rotor via belts. This keeps the overall size of the head more compact. It provides for motor protection against shock impact if cutting heavy material. However with any belt drive system there will be wear in the drive components. 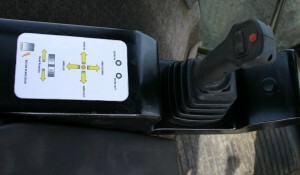 The hydraulic motor is connected directly to the rotor, protected by a heavy duty guard. 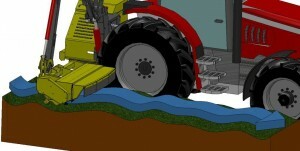 This is suitable for use in dense vegetation to help prevent slippage. Your selection will depend on the width of head you want, the type and density of vegetation you are dealing with and your frequency and intensity of use. The heavy duty head also incorporates Blaney’s acclaimed Power Shredding technology but takes it to the next level with a stronger rotor and special reservoir bearings. These bearings have an in-built grease reservoir and so if they overheat, grease is melted and helps ensure a longer life. 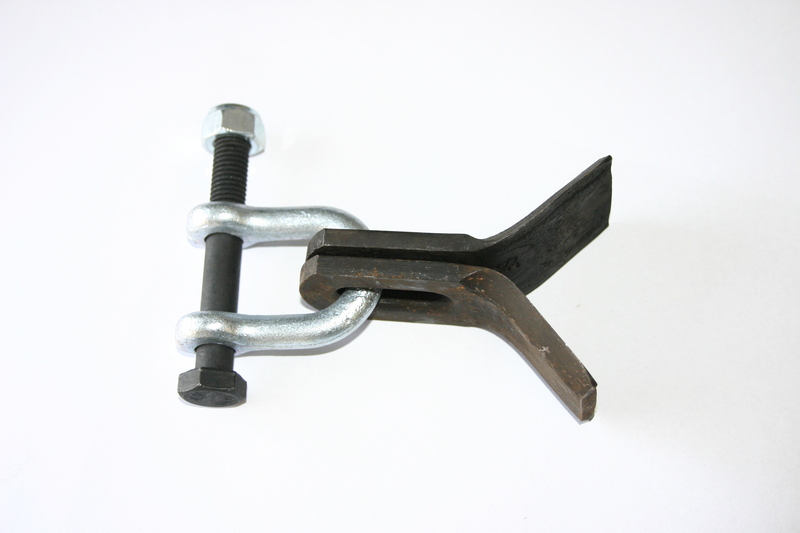 The heavy duty head is available in 1.1m and 1.3m widths. The bosy of the Extreme Duty head is 25% stronger than our Heavy duty head and is available in 1.3m. 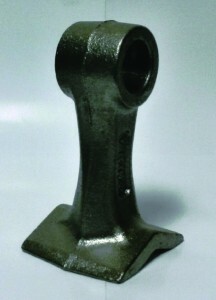 Blaney have developed the Caged Rotor Head for those operators who need to tackle heavy and well established vegetation. This is Blaney’s toughest and strongest head. 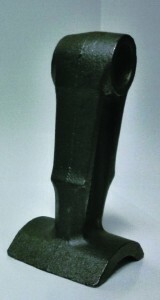 This head is suited to professional users involved in forestry or reclaiming ground. Thhis head is designed to incorporate heavy-duty caged rotor flails which rotate 360° to maintain momentum for tackling difficult conditions. By being able to rotate fully it also protects the machine from damage. An adjustable head door may be of interest where there is a lot of material to cut but a fine chop is not required. The further the head door is closed down the finer the chop. If the head catches wire from the fence the wire trap will shear off the wire meaning less time is spent unravelling the wire from the rotor. 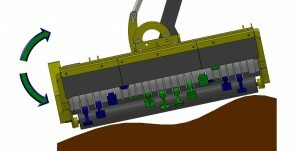 A replaceable skid kit can be attached to the flailhead for grasscutting allowing the flailhead to follow the contour of the ground reducing scalping and blade wear. We offer a selection of hydraulic tanks all fitted with oil temperature gauge and oil level indicator. This can help improve the performance of the hydraulic oil, by maintaining it at its optimum temperature, during prolonged use. If oil gets too hot it becomes thin and loses its viscosity making it inefficient. Oil supplied is double filtered for purity and efficiency. Hoses can be mounted internally or externally. When mounted internally it allows for closer cutting around obstacles. 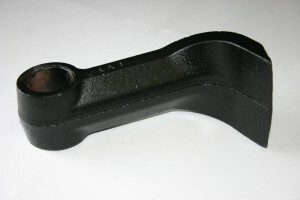 External mounting allows for easier replacement of damaged or worn hoses. The heavy duty rotor also incorporates Blaney’s acclaimed Power Shredding technology but takes it to the next level with a stronger rotor and special reservoir bearings. These bearings have an in-built grease reservoir and so if they overheat, grease is melted and helps ensure a longer life. The heavy duty rotor is available in 1.1m and 1.3m widths. Like all Blaney hedgecutter rotors, the extreme duty rotor incorporates Blaney’s acclaimed power shredding technology. The extreme duty rotor is developed using more precision components for longer life. Each tab is in the form of a ring which is supported around the entire circumference of the rotor providing over 8 times more support than an individual tab. This helps prevent rotor indentation typical on low cost competitor machines. 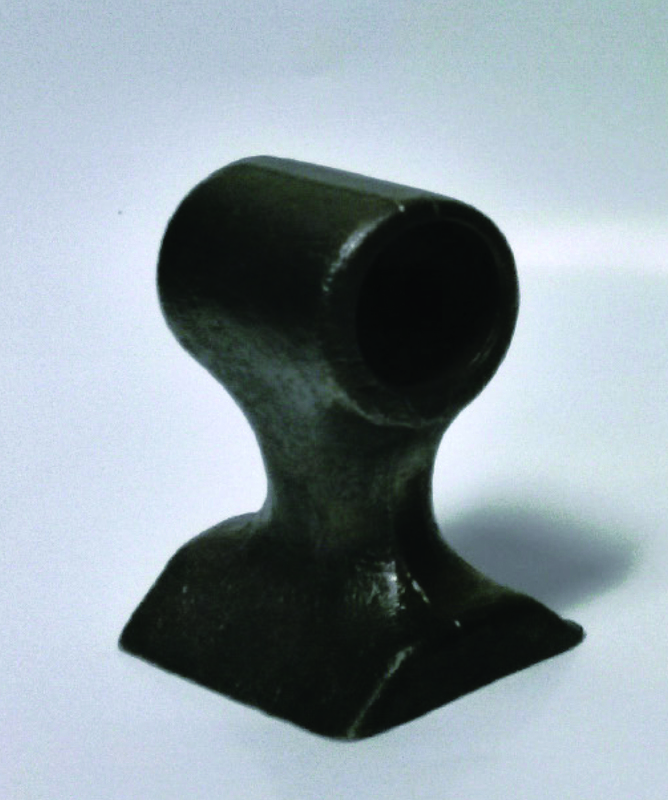 This design helps prevent breakage and reduces the impact from hitting obstacles. The Extreme Duty rotor is made using precision manufacturing processes and high precision components for longer life thanks to more accuracy. This ensures less radial and axial loading on drive components for higher speeds, better performance, longer life and lower maintenance. The Extreme Duty Rotor is 10% stronger than any other competitor and is available in 1.3m and 1.6m widths. Blaney have developed the Caged Rotor for those operators who need to tackle heavy and well established vegetation. This is Blaney’s toughest and strongest rotor equipped to deal with material up to 100mm. 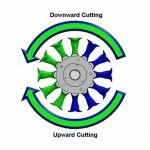 This rotor is the obvious choice where material reduction and removal are priority. This rotor is suited to professional users involved in forestry or reclaiming ground. Heavy-duty caged rotor flails can rotate 360° to maintain momentum for tackling difficult conditions. By being able to rotate fully it also protects the machine from damage. 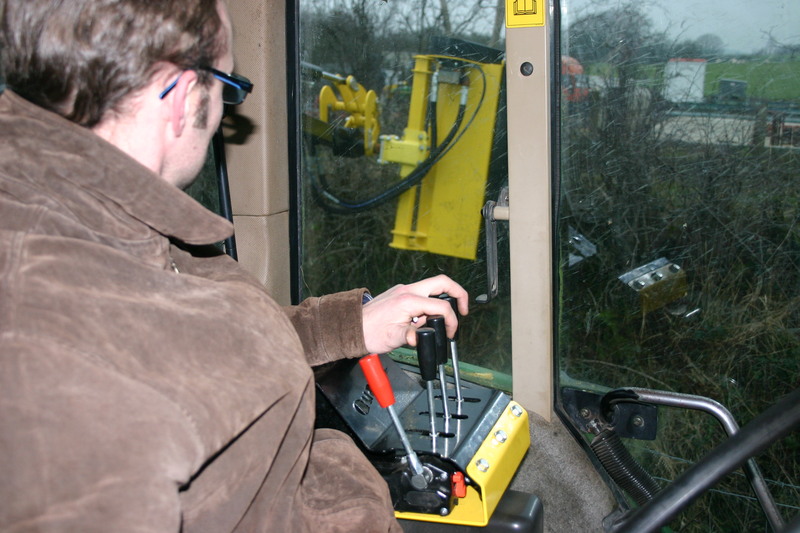 All Blaney hedgecutters are fitted with bi-directional rotors as standard, allowing the operator to select which way they want the rotor to turn for the task being carried out. Lighting kits should be installed on all machinery to be used or transported on roads to improve safety and visibility. Ideal for those working around the clock for improved visibility. A rubber damper located at the rear of the toplink mount can isolate dynamic shock and bounce caused by road travel for safer travel. Blaney have developed this feature as a result of customer feedback where they identified a common fault in competitor machines where toplink pins have actually sheared under loading causing the machine to fall off the tractor. 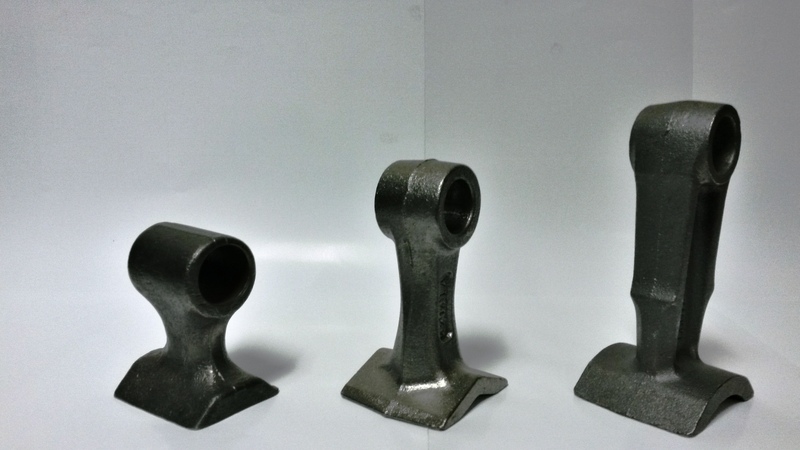 Blaney Agri can incorporate self lubricating pins into a custom build machine. These allow grease to be pumped into the joint to work their way around the pin to reduce wear and maintenance on the machine. The following image shows the Heavy duty caged rotor flail beside the Hedge T Flails. Ideal for verge cutting to leave a professional finish. These blades have a high resistance to impact which is required to deal with foreign objects often found along verges. Suitable for cutting anything up to one year’s growth. Cannot be used with bi-directional rotor function. Developed with additional material at the shank tip connection for additional strength. Robust design making it capable for heavier growth. Tapered shank for less material build up around the blade to maintain momentum. The 135mm T flail gives a better finish. 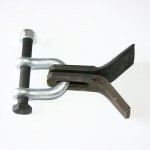 Strong stocky flail designed to suit the Blaney Caged Rotor. Heavy-duty caged rotor flails can rotate 360° to maintain momentum for tackling difficult conditions. By being able to rotate fully it also protects the machine from damage.